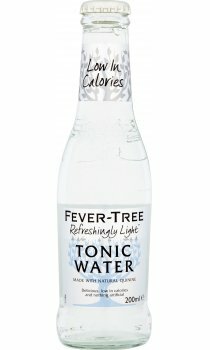 Using natural fruit sugars, Fever Tree have developed this delicious reduced calorie tonic water. It has the distinctive, clean, crisp taste of Fever Tree with 45% fewer calories. Enjoy with you favourite gin or vodka, or on its own as a refreshing adult soft drink.